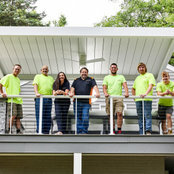 Very professional group of builders. 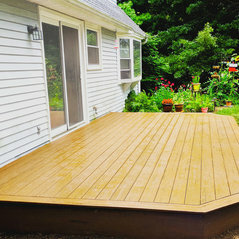 They promised and delivered a beautiful deck. 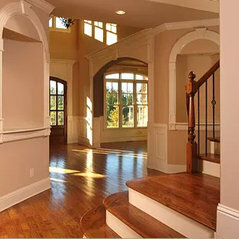 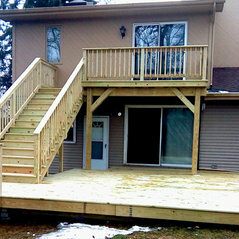 No problems, no issues, no extra costs. 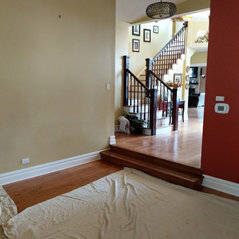 I definitely would hire them again. 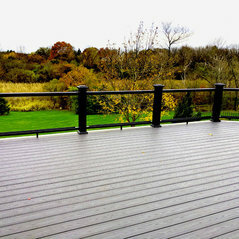 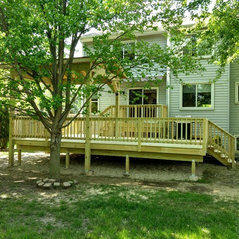 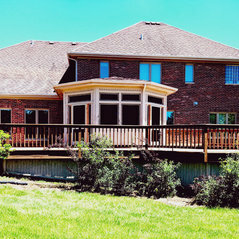 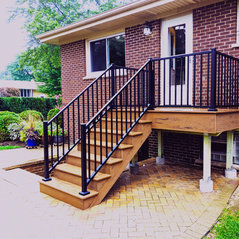 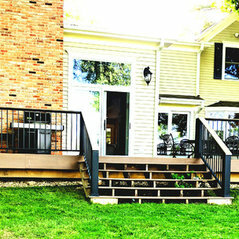 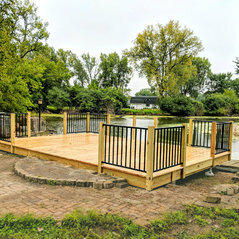 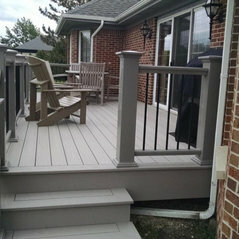 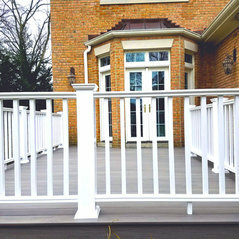 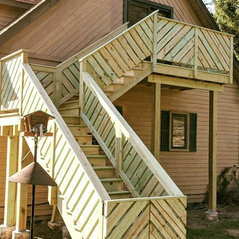 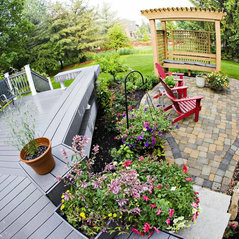 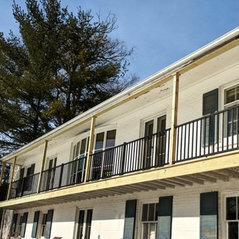 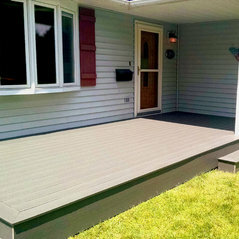 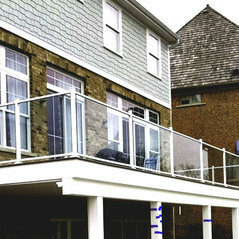 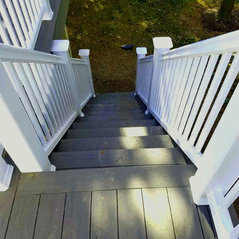 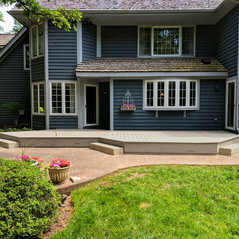 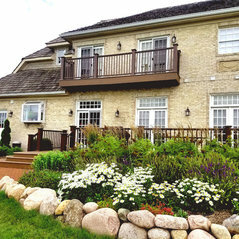 OnDeck started a discussion: New TimberTech decking is on the way!